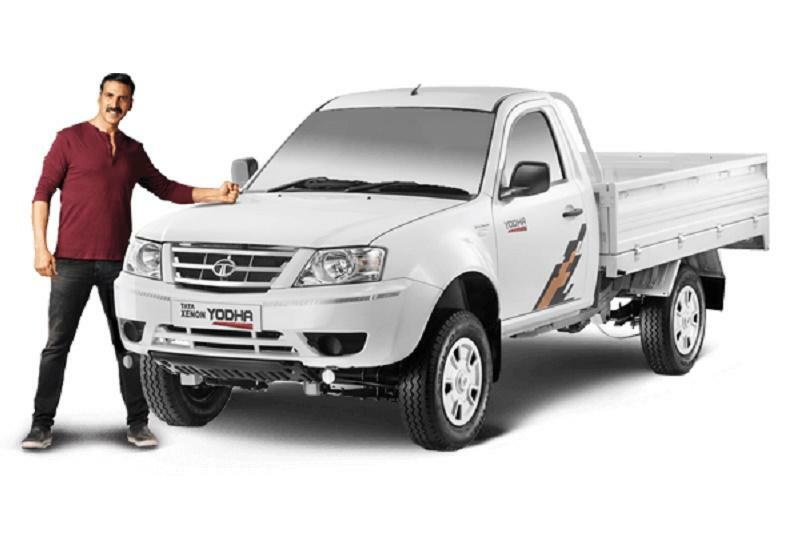 If you are looking to compare best small commercial vehicles in India, then you are at the right place, be it mini truck comparisons, pickup truck comparisons, van or maxi cab comparisons. As far as pickup comparisons are concerned, Mahindra Bolero Pickup is the uncontended leader and the fight is usually for nearest competitor. 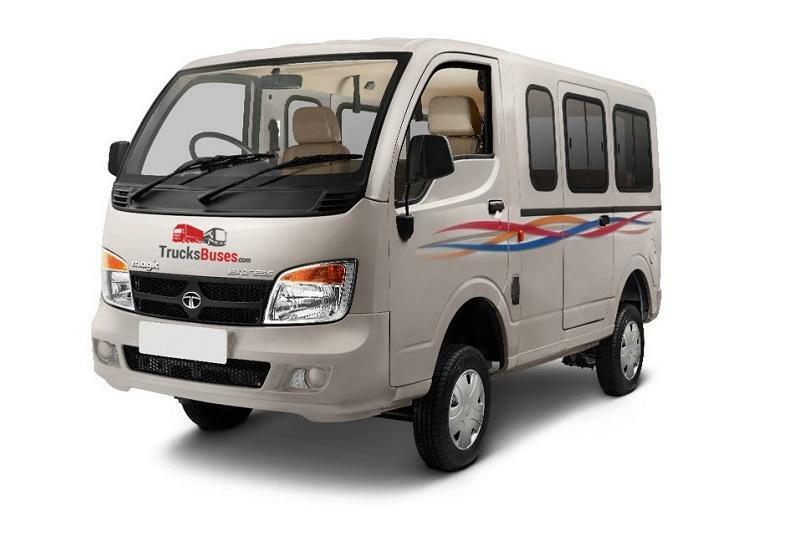 At this page of TrucksBuses, you can check out popular pickup comparisons like Mahindra Pickups vs Tata Pickups vs Ashok Leyland Pickup trucks. 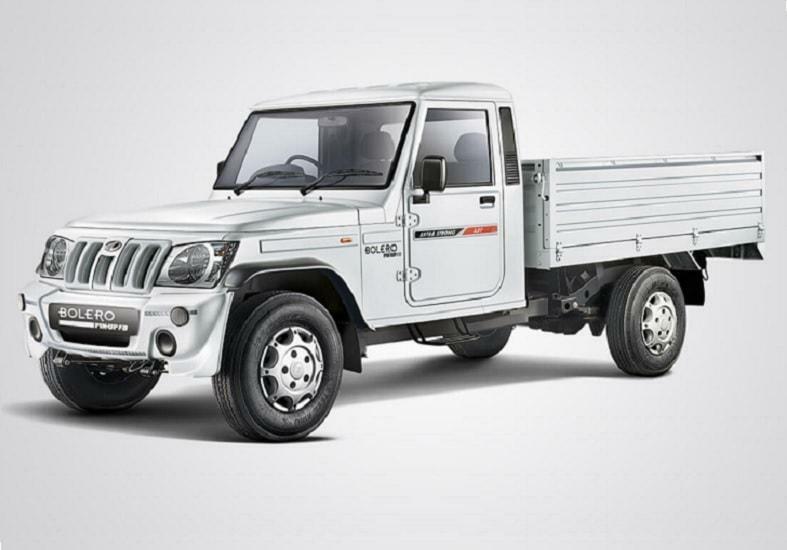 Mahindra Pickup trucks segment has an entire array of products like Mahindra Bolero Pickup, Mahindra Big Bolero Pikup, Mahindra Bolero Maxi truck plus and the recently introduced models like Mahindra Bolero Pickup Extra Long with 1.7 Ton payload or Mahindra Bolero Pickup Extra Strong. 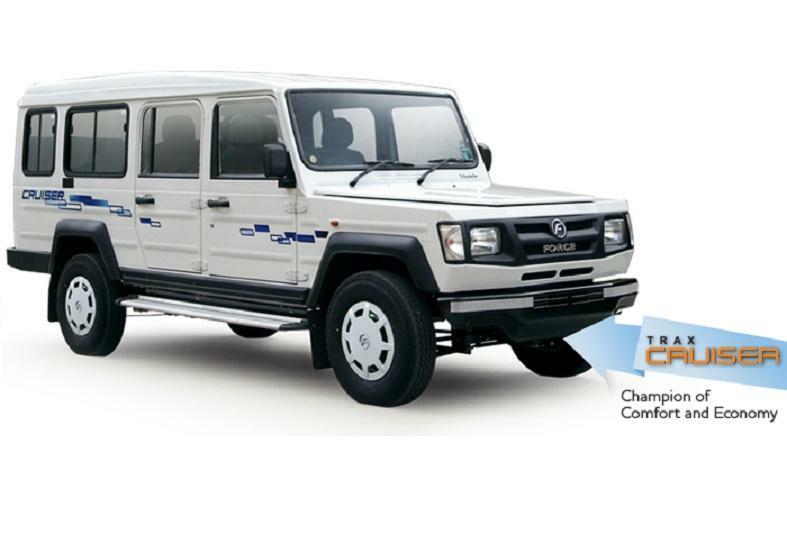 To up the ante, the India's largest commercial vehicle manufacturer has also developed a complete range of Tata Pickups like Tata Xenon Yodha, Tata Xenon Yodha Eco, Tata Xenon Yodha Plus, Tata 207 RX & Tata 207 Ex. 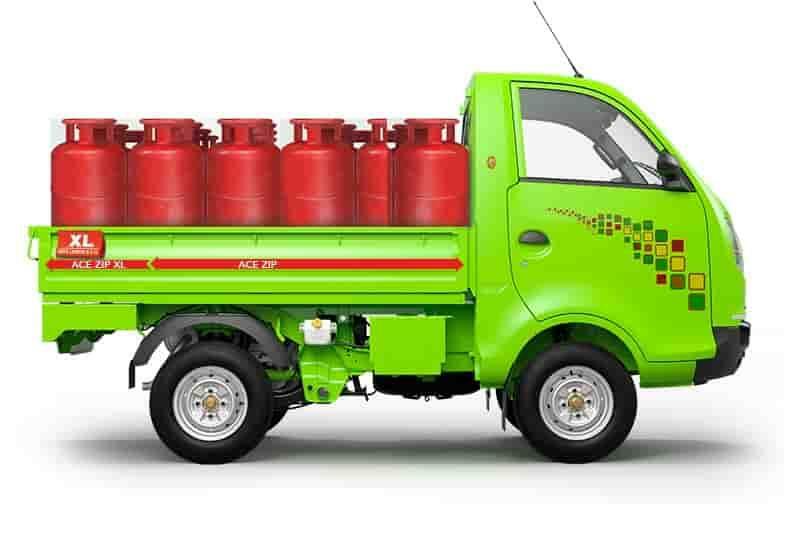 Over a decade, Ashok Leyland has also lined up a range of Pickup trucks to cater to both light and heavy loads, like Dost Lite, Dost Strong, Dost Plus as well as Dost CNG. Though not so much visible on Indian roads, Force Kargo King Grand and Force Kargo King Star pickup are also present in the pickups market. Before deciding the Pickup model you want to buy, we suggest you to do an indepth Pickup comparison of 2 or 3 models and check Payload, power rating, cargo box length, Pickup warranty comparison, pickup mileage, fuel tank capacity, ground clearance and other features. And thereafter check the Pickup price to take the final call. Mini trucks segment is fast becoming a competitive market with the entry of multiple players in Indian Small Commercial Vehicles space. 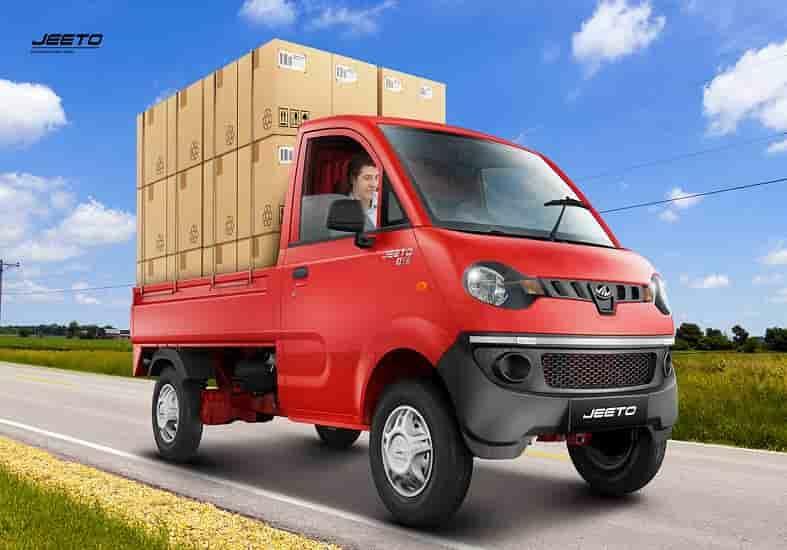 No doubt Tata Mini trucks rule the roads but Mahindra mini trucks, Piaggio Porter mini truck and the recently introduced Maruti Suzuki mini trucks are leaving no stone unturned to take away a share of pie from the market leader. 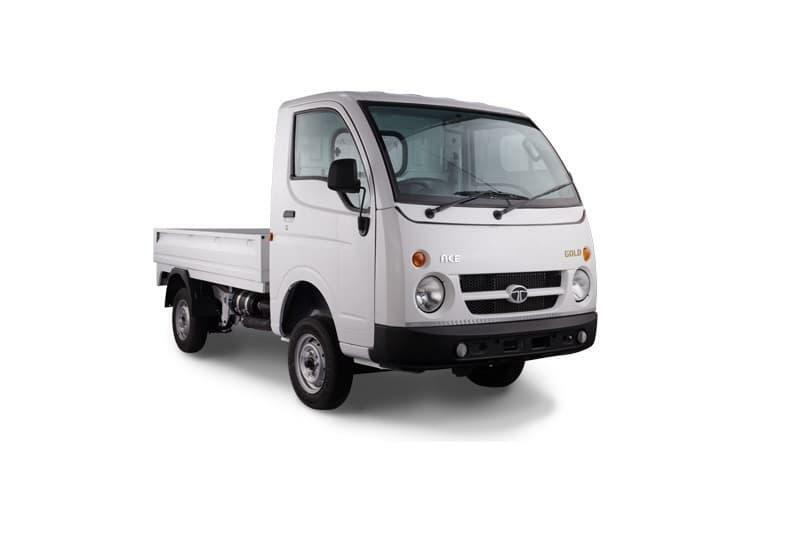 Tata Ace leads the mini truck market in India, popularly known as Tata Chota Hathi. Popular models in the Ace family are Tata Ace HT, Ace Mega, Ace Zip, Ace XL, Ace Mega XL, Ace Zip XL, Ace Gold and the new introduction showcased at AutoExpo 2018 called Tata Intra. 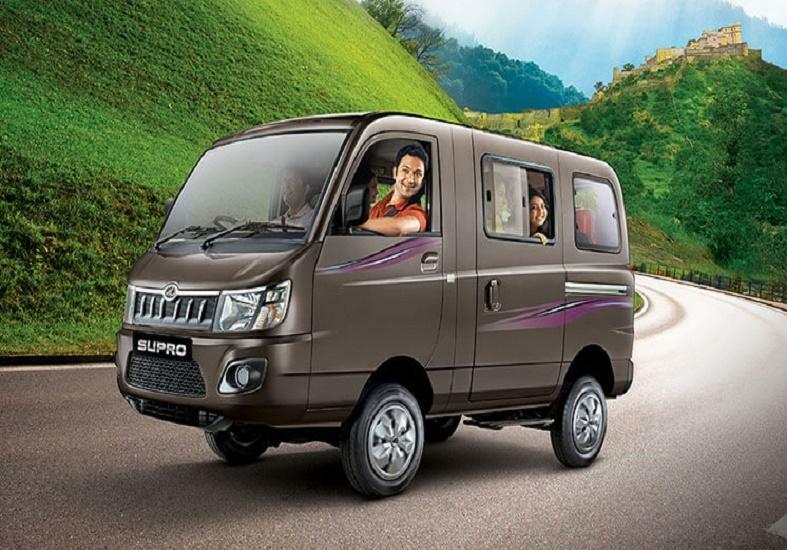 This competes with the Mahindra mini truck models like Mahindra Supro Maxi truck, Mahindra Supro mini truck and the Mahindra Jeeto mini truck. Piaggio is trying to prove its presence in the segment with Piaggio Porter 1000 & Porter 700. 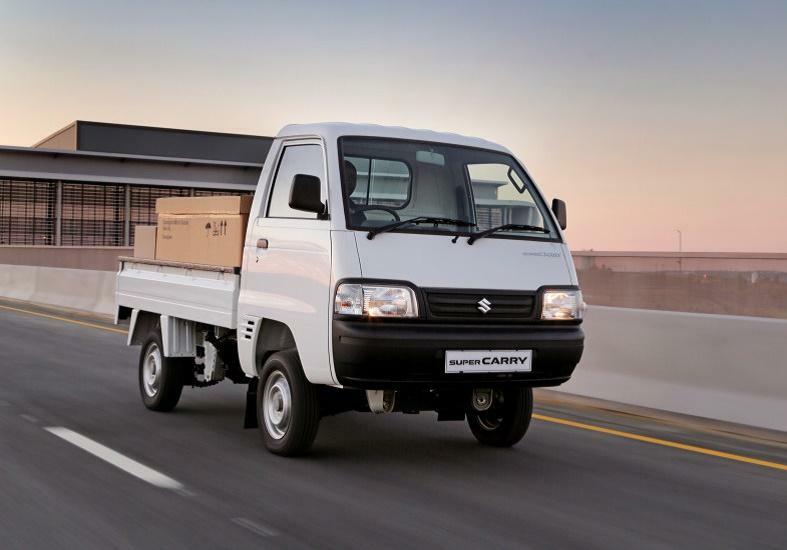 Whereas the excitement in the Indian mini trucks market has been bought about by the new entrant Maruti Suzuki Super Carry which is offered in both CNG as well as Diesel versions. At TrucksBuses, you can compare mini trucks right from their load capacity called payload to cargo body size to mini trucks warranty to mini truck mileage, to fuel tank size to turning circle radius to ground clearance to tyre size etc. Majority of the small commercial vehicle manufacturers have kept their Mini truck price competitive. A huge market with bigger vans market dominated by Force Motors and the smaller vans market dominated by Tata Motors. 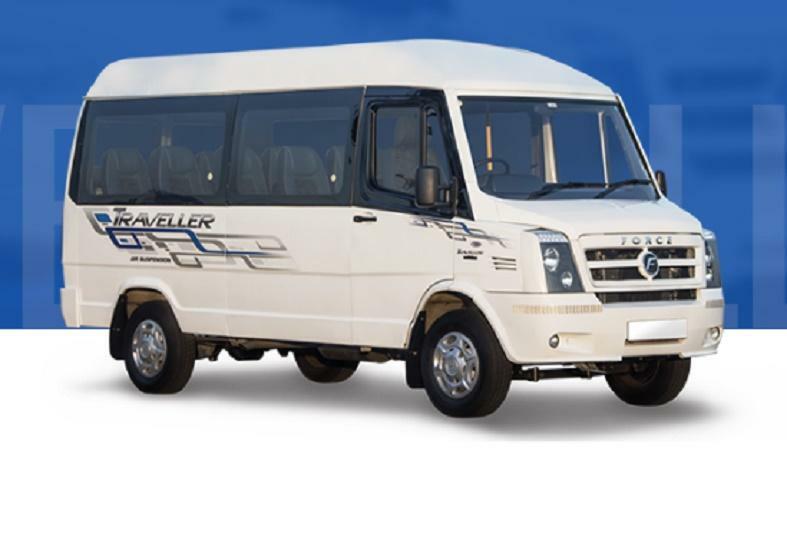 Force Traveller Super (widely referred to as Force Tempo Traveller) is a monocoque van from Force Motors, available in different seating capacities & is a leader in tour & travels segment. Tata Winger is a van trying to take over some share of pie from the market leader in tour & travel segment. 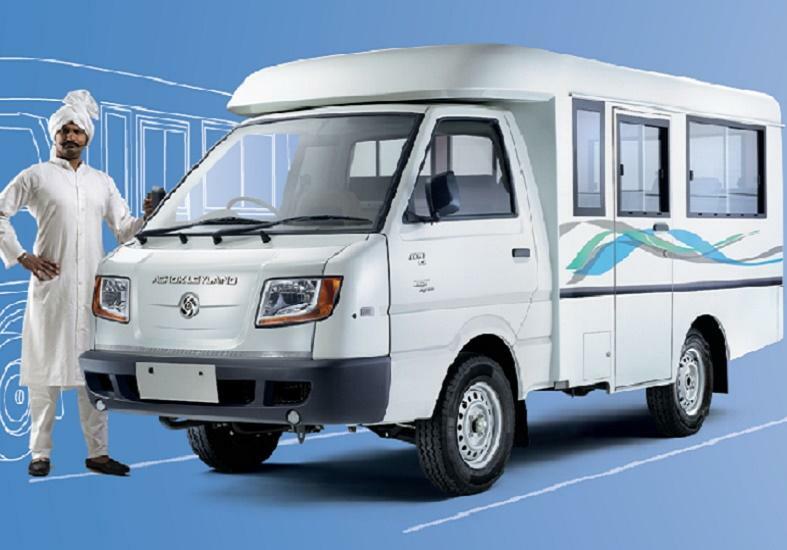 The small commercial vehicle passenger market is again dominated by Tata Motors with its popular model Tata Ace Magic and the newer variants like Tata Magic Express & Tata Magic Mantra. Competiting with Tata Ace Magic is the Mahindra Supro van, Mahindra Supro mini van, Mahindra Jeeto Mini van & Ashok Leyland Dost Express. 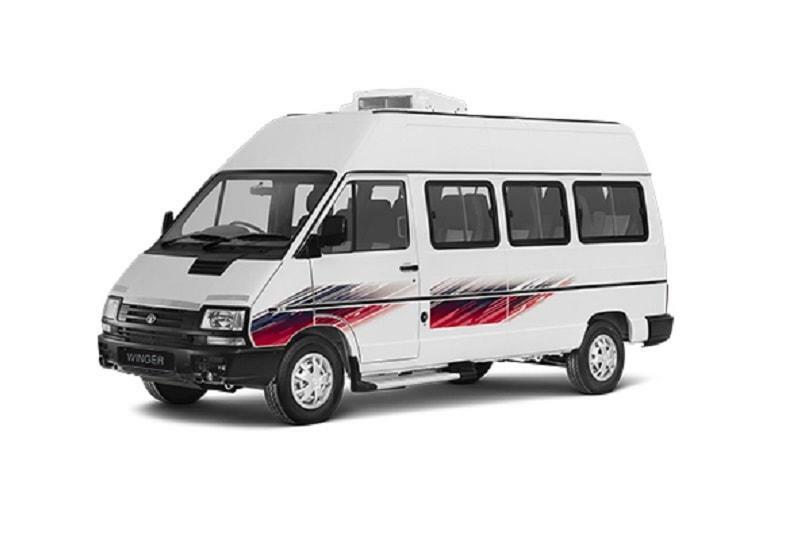 We suggest you to compare vans & maxi cabs on this page before making a purchase decision.